With all of the weather changes that we have been experiencing lately, my skin relies on products to enhance and get it looking fresh on the daily. Whether it is to bear the heatwave that we've had in San Diego or the upcoming cool off from Fall, this trio of products has me covered: Neutrogena® Visibly Even® Foaming Cleanser, Neutrogena® Visibly Even® Daily Moisturizer SPF 30, and Neutrogena® Visibly Even® BB Cream SPF 30. They all contain Essential Soy®, a natural skin brightener that helps to improve overall radiance and even out skin tone. Part of my skin regimen is to start and end my day cleansing my skin, and the Neutrogena® Visibly Even® Foaming Cleanser, ensures that I’m not carrying around dirt or oils in my pores while also giving me a refreshing glow. 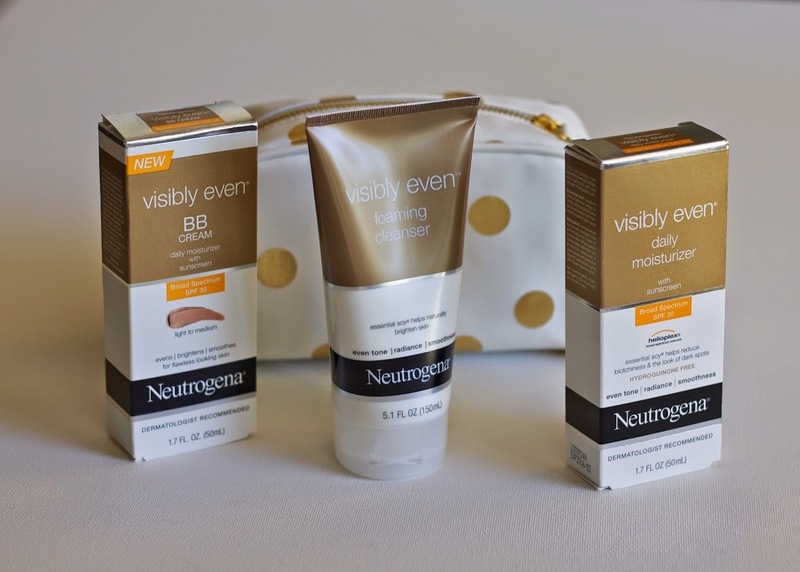 The Neutrogena® Visibly Even® BB Cream SPF 30 helps by diminishing any blemishes or dark spots. 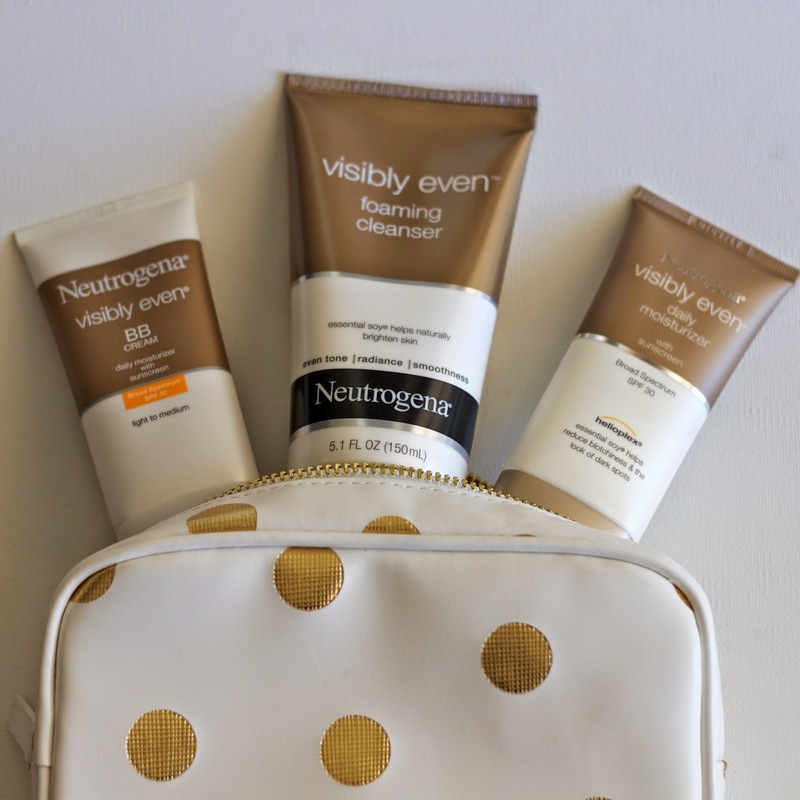 The Neutrogena® Visibly Even® Daily Moisturizer SPF 30 delivers great UVA/UVB protection that protects against sun damage and signs of aging which is crucial in these sunny days in San Diego. It is essential to get my skin as healthy and well protected as possible especially to conceal the toll of long work hours on my face! 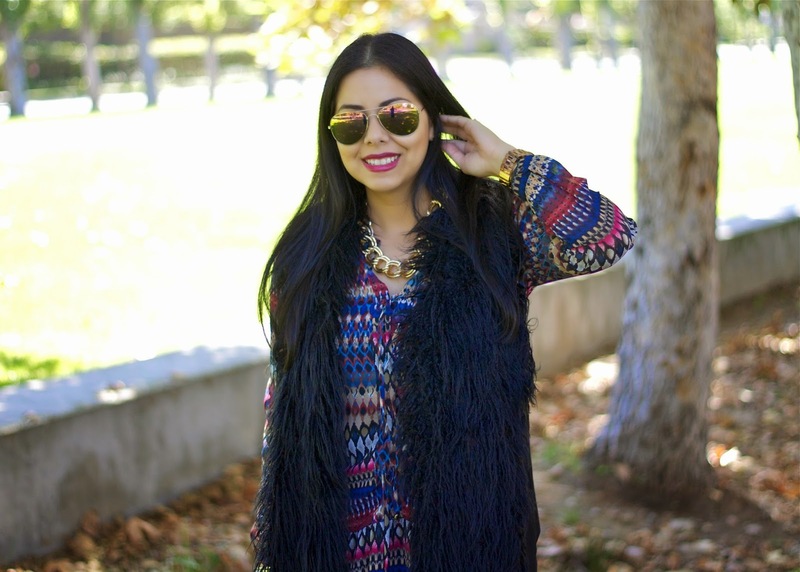 My skin needs to be ready for days when I shoot outfit pictures for my blog, like this one! My favorite Beauty Looks are the more natural ones where my complexion looks flawless in person and in pictures. As we head into Fall I love playing around with darker lipsticks for afterwork hours or weekends! Full #OOTDs coming soon! 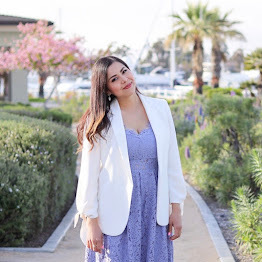 A healthy and radiant skin is the best canvas for my outfits every day and thanks to products like these, I'm well equipped to take on busy days.